Republished over the years by Faber and Faber, a new edition has been reprinted through Faber Finds. 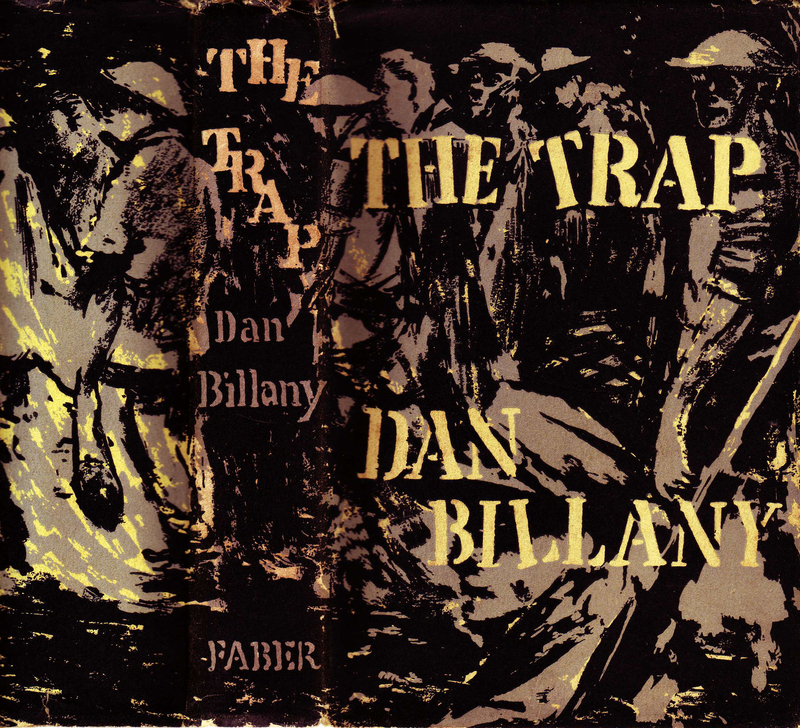 The Trap by Dan Billany must be one of the most remarkable novels written about World War 2. Its power came as complete surprise. The early part of the book is set in Cornwall, and concerns a working class family whose daughter falls in love with a young man who is called up and sent to fight in the desert against Rommel’s army. 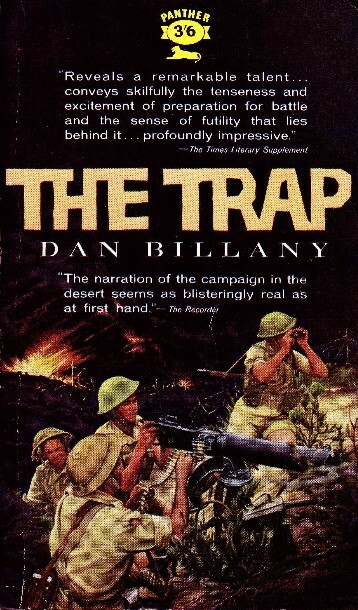 Much of the book echoes Billany’s own wartime experiences; he was killed in mysterious circumstances in 1944. Little is known about the last months of Dan Billany's life. At the end of the Second World War gates to the prisoner of war camps in Italy were opened. Dan, while making his way through the countryside left manuscripts in the safe keeping of a sympathetic farmer Dino Meletti. In 1946 the manuscripts of The Trap andThe Cage arrived at Newlands, the Billanys home in Yeovil, Somerset. Dan was never to return. The Trap is a deeply moving story, written with great honesty and force. 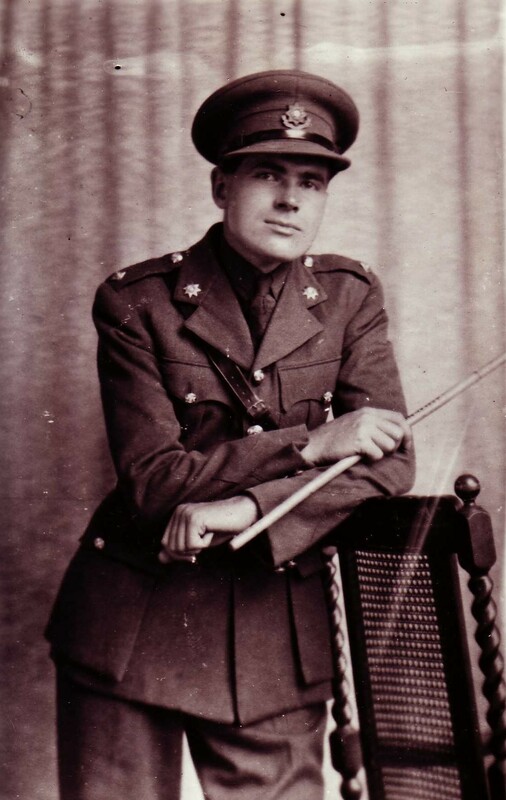 Michael Carr, an army lieutenant, tells of his early years in Cornwall, of the girl he met and loved there, and of the hard times her family endured between the wars. 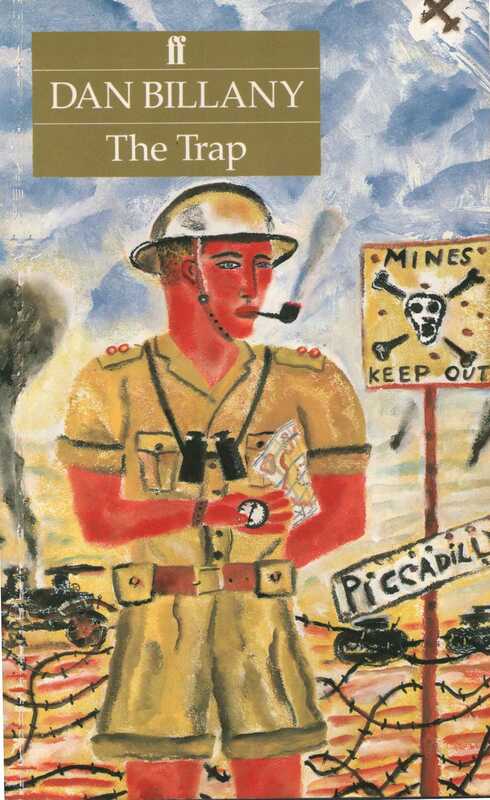 Troubles and joys give place to tragedy in the second world war, and there follows a narrative of comradeship, suspense and fighting in the North African desert which for actuality has surely never been surpassed. The Trap is both a passionate story, and a document on the time. Had Dan Billany lived he might have made some revision to it. 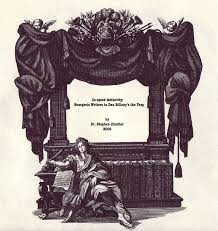 Faber and Faber published it as he wrote it, believing that his voice should be heard. Sitting in an Italian prisoner of war camp in 1942, Dan Billany, a writer and teacher from Hull, finds himself in a position to unburden himself in a way he never could home in England. 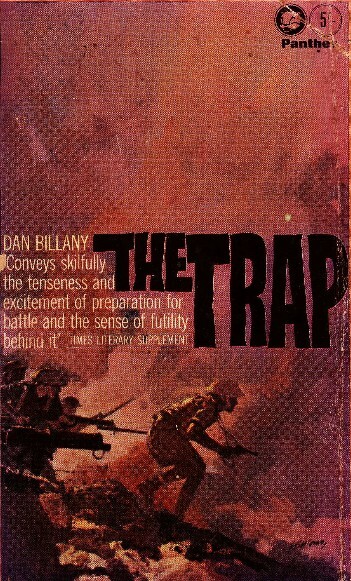 Freed from the normal social constraints, ironically while in physical captivity, Billany's anger comes spewing out in his novel The Trap.The Trap follows the story of his working class narrator, Michael Carr, and the working class family of his girlfriend, Elizabeth Pascoe, as they struggle to survive first in the poverty of the 1930's and then the brutalization of the Second World War. This statement comes in a lengthy passage in which Carr struggles to express his intention as a writer, both in terms of style and subject. Carr nails his colours to the mast, stating, "I am Working Class. I was born of workers amongst workers, and therefore I am native of their country". Carr has a clear sense of who he is and what his purpose is. His wartime experience has altered him, so that when he looks back on the events that have brought him to the POW camp, he (to steal a phase) looks back in anger. Dr. Stephen Cloutier lectures in English at St. Mary's University, Halifax, Nova Scotia, Canada. Dr. Coutier's main interest is war writing, especially the literature emerging from the Second World War. Focusing on 20th Century left-wing writing Stephen Cloutier's Ph.D was on Socialist English writer Dan Billany.